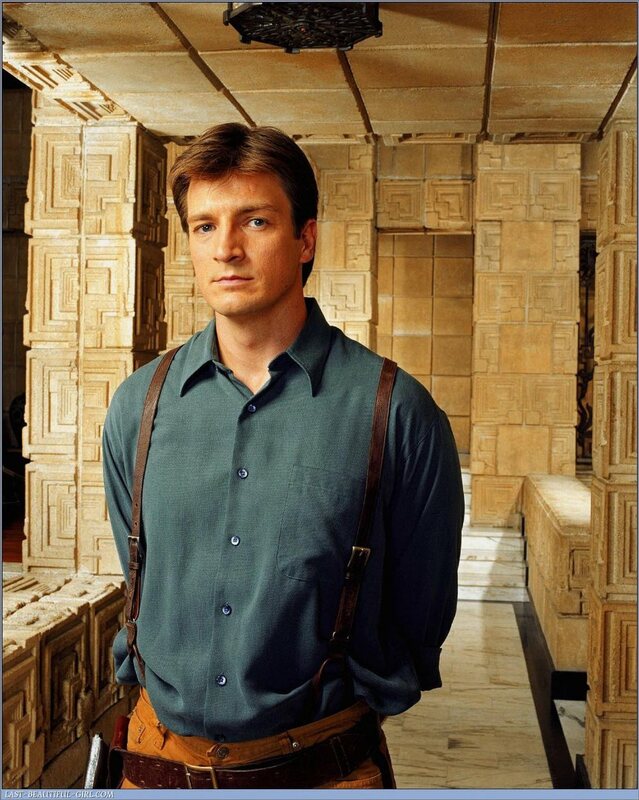 This is Nathan Fillion. He's a television star. Nathan, Nathan, Nathan? The hero of adventure franchise Uncharted is named Nathan. That series is getting a movie version, and actor Nathan seems keen. "If ever there was a Twitter campaign, let this be it," the actor tweeted, linking a news blurb about the flick. "Rise, ye Browncoats. Rise, ye Castillions. RISE!" 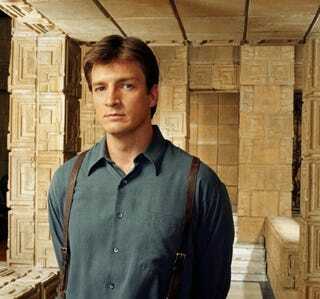 As website Eurogamer points out, "Browncoats" is a reference to Fillion's previous show, sci-fi cult program Firefly. "Castillions" is a reference to his current show, Castle. The Uncharted film will be helmed by David O Russel of Three Kings and screaming at Lily Tomlin fame. Nolan North does the voice acting for Uncharted's Nathan Drake, but the character's film counterpart has yet to be cast. Fillion has voice acting credits in Halo 3: ODST and Halo: Reach.